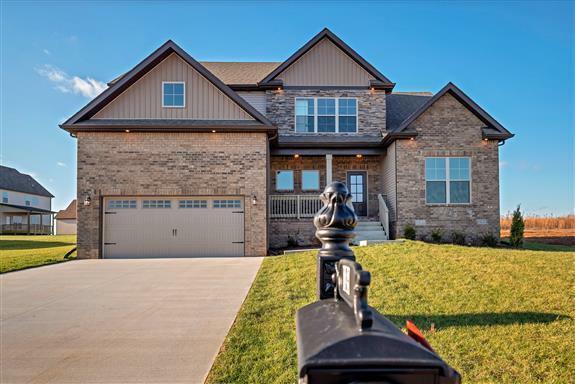 Gorgeous Belmont Floor Plan in Farmington! Spacious 4 BR / 3 BA with over 2,500 sq ft of living space! Open concept living with kitchen being open to the great room and dining room! Kitchen to have an island with sink and double ovens! Too many amenities to list! There is still time to make certain selections! Home is in the process of being built sample pics are available upon request! The neighborhood has 3 ponds and a park with a basketball court, pavilion, swing set, and BBQ area!